The Gateway Professional Chapter has already finished the first phase of a water project during August 2016. 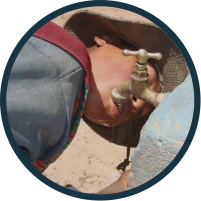 It consists in centralized spigots to facilitate access to running water for three different areas of the community. 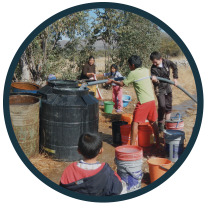 The team worked closely with community members to implement the impactful project. During the second phase that is planned for 2017, home connections will be installed to deliver water to each home in the community. Komucala community is really excited to see this life dream is become a reality. Clean water shouldn’t be a luxury, but a right that we all deserve.